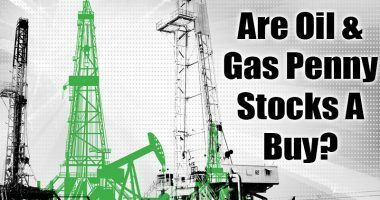 Oil and Gas Stocks are critical when it comes to looking at the strength of the market. During times of bullish markets, historically, oil prices have been on the rise. Unlike other energy stocks, oil and gas stocks tend to be such a significant portion of the energy sector that they are generally considered apart from different types of energy companies. Oil production companies and oil distribution companies see their profit closely tied to the price of crude oil and because of this, it makes more sense to consider these companies on their own in this fashion. 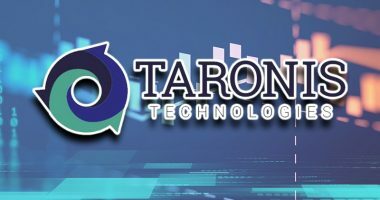 When looking for the top performing oil stocks, investors should look at companies with a broad set of interests and goals within this massive industry. Just like biotechnology stocks and other industry governed by different bodies, oil and gas is no different. The Organization of Petroleum Exporting Countries (OPEC) is one of the things to be aware of as it can be the single most significant determining factor when it comes to the oil market. The 14 countries that make up this group can coordinate their efforts to move oil prices up or down and throughout history, being on the right side of this effort has created an opportunity to make millions of dollars. Because OPEC and other nations pulled back on production in late 2017 and into 2018, the price of oil was more or less stable at the start of 2018. Throughout the year, oil prices jumped to a peak of nearly $87 per barrel in October 2018. Crude prices tumbled significantly at the end of 2018, sending many oil stocks falling and putting oil-producing nations in an awkward position of having to carefully control supplies, as prices continued to plunge. Some of the top performing oil and gas stocks felt the impact, and for investors, many of these overbought oil and gas stocks turned into the oil and gas stocks to buy in 2019. 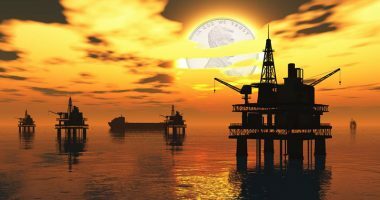 Rest assured, this commodity has been seen as more cyclical over the last few decades and as some investors attempt to “time the market for oil,” others look at technical indicators and become aware of global moves in oil and gas. Colder winters can boost natural gas prices and raise the revenue for natural gas stocks. On the other hand, higher supplies of oil make it less profitable for oil producers as they must price things much lower to meet a quota. No matter the case, investors should note that economics and global events can create the perfect opportunity to buy oil and gas stocks while also producing other instances where it is better to sell oil and gas stocks. The choice can significantly depend on these and other catalysts depending on the time of the year. Can This Penny Stock Make a Comeback?